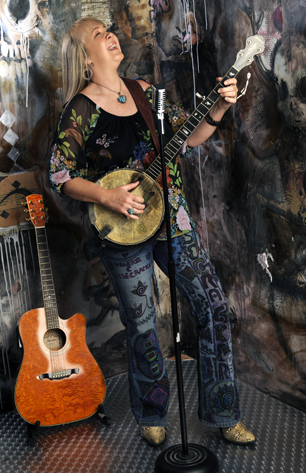 "Valerie C. Wisecracker is the number one Americana artist in the state of Florida. Her live show is so good, it should be examined as a course of study at any major university. As a songwriter of real Florida folk songs, few alive can compete with her. Please catch her act whenever and wherever you can and mark it down as history, if you are lucky enough to be present at her show. She and her songs are the real thing!"